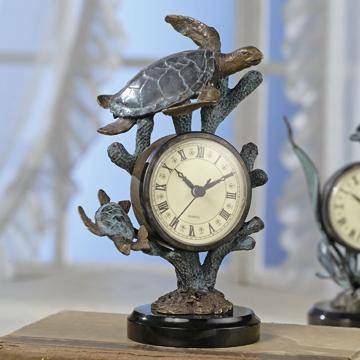 Large Brass Turtles. 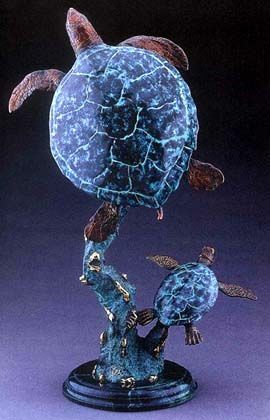 53" high. 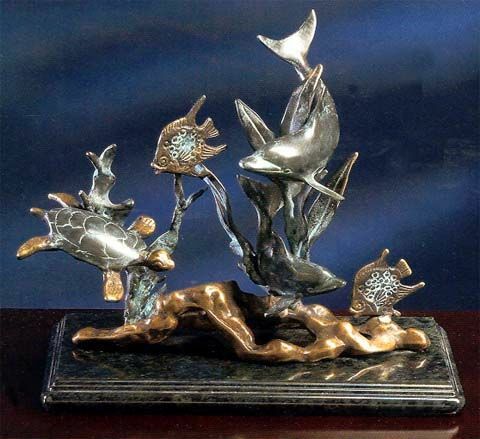 Large Brass Dolphins 50" high. 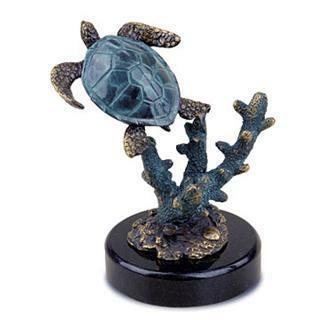 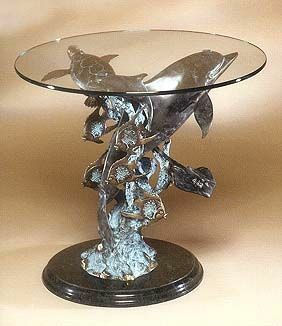 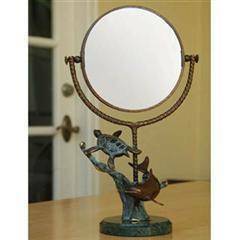 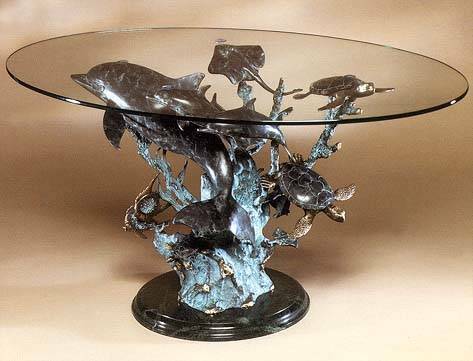 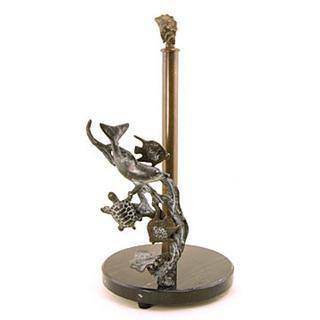 Brass Sealife End Table, 24"D.
Brass Sealife Sculpture, 12 1/4" high. 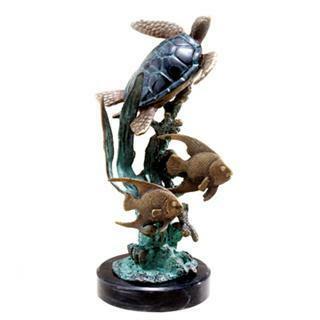 Large Seaworld Sculpture, 29 1/4" high. 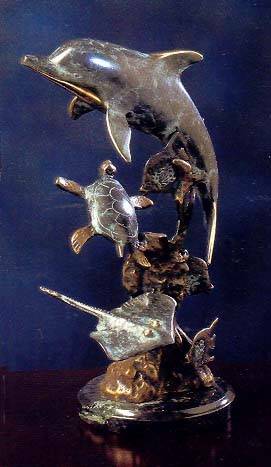 Brass Seaworld Sculpture 9 1/4" high. 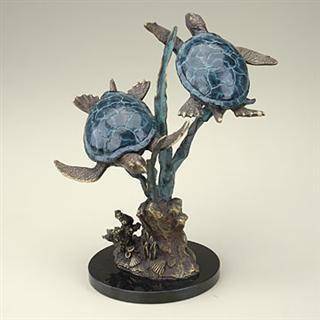 Large Brass Turtles Sculpture 27 1/2" high. 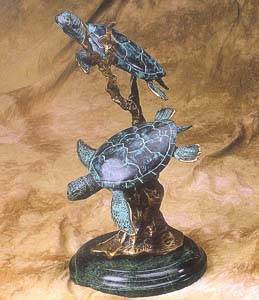 Brass Turtles Sculpture, 15 1/2" high. 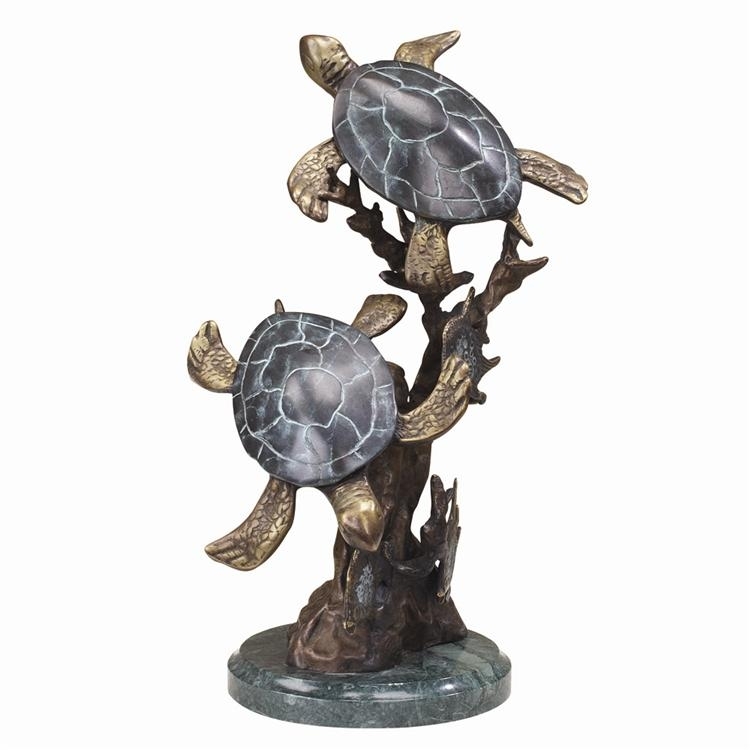 Brass Turtle Pair Sculpture, 11 1/2" high.